Earlier today, popular automation app Tasker was kicked out of the Google Play Store. Initially, there was some confusion as to why the app was removed. Did the creator of Tasker, Pent, take it down? Did Google kick out the popular app? Now we know that the latter is true: Google has removed Tasker from the Google Play Store. Why Did Google Remove Tasker? Many people believe Tasker’s removal is related to a specific app permission that Google recently began to enforce. That app permission is requested by a certain number of apps. Google recently decided that declaring that permission is grounds for banning your app. The permission in question is REQUEST_IGNORE_BATTERY_OPTIMIZATIONS. That permission isn’t banned outright. However, if Google thinks the core function of your app isn’t affected by battery optimizations, then it may ban your app. You can see more about the ongoing discussion on this permission here in /r/androiddev. Tasker is the most popular automation service on Android today. You can do everything from scheduling tasks to setting your ringer to loud volume only when a certain number calls. What Happens if You Bought Tasker? Many Tasker users are outraged because they bought the app, reformatted their phones, and are now unable to download the app they legally paid for. What happens when Google bans digital content? Are you entitled to a refund? Typically, Google will not give out refunds in this situation. There have been several major instances of this in the past – including with the banning of the PVSTAR+ app. However, some people believe that Google will be more generous with Tasker refunds because the app was so enormously popular. 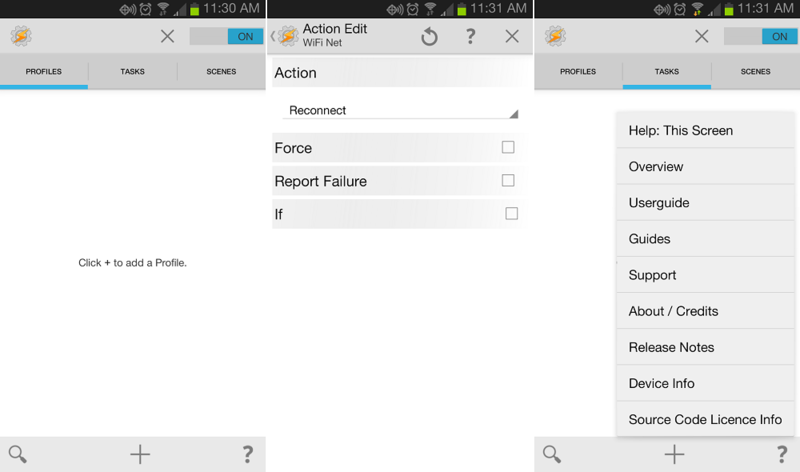 These apps all offer similar features to Tasker, with slightly different interfaces and abilities. AutomateIt, the last one on the list, is probably your most user-friendly option. So if you were ever scared away by Tasker’s steep learning curve, then one of the other apps listed above may be your next backup option.